Podolski and Sanogo are out. Giroud seems headed for West Ham, Everton or Lyon as he would want where he can get regular football ahead of the 2018 World Cup. Perez has not repaid the faith in him after Wenger splashed £17 million last summer so he seems headed back to Spain. The deal for Lacazette is believed would reach a record £52 million. This is the Wenger under pressure to seal his two decade legacy at the club, not the cautious Frenchman. 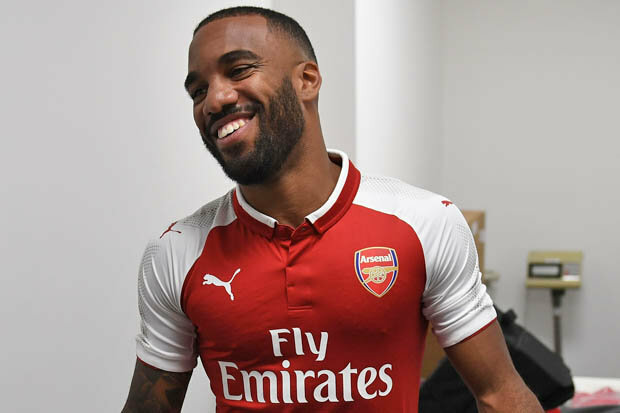 The question is would Lacazette, 26, impress at the Emirates, because so much is expected of him even before he kicked the ball at his unveiling. 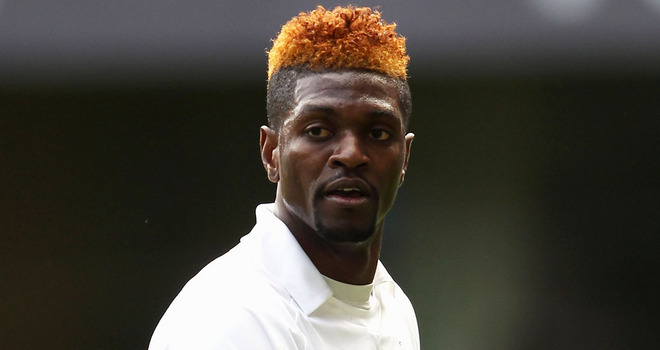 The player has admitted that many question his achievements in the Ligue 1 – 91 goals in 133 games over four years. He seeks to give a reply and “make further progress.” Wenger did not need to go overboard to tempt the player formerly headed for Atletico Madrid. The development and height reached by players like Thierry Henry, Emmanuel Adebayor and Van Persie were enough reasons to join Arsenal. Many expect Lacazette to use his instinctive finishing, his power and pace to help Arsenal rise again. Time will tell.